As each new stage technology builds on the previous innovations of the last, advancements begin to increase at an exponential rate. Now, more than ever, it’s important to see how we got here. What hidden stories lie behind much of the technology we use today? What drove those who invented it to do so? What were those special moments that changed the world forever? ‘New Thinking’ is the story of human innovation - Through war and peace, its humanity at our most innovative. From the stories the behind the steam engine revolution to the electric world of Tesla, the first computers, to the invention of the internet and artificial intelligence, this book explores the hidden history of technology to discover the secrets that have shaped our world. The stories of the men and women who thought in a new way to bring our world into being. 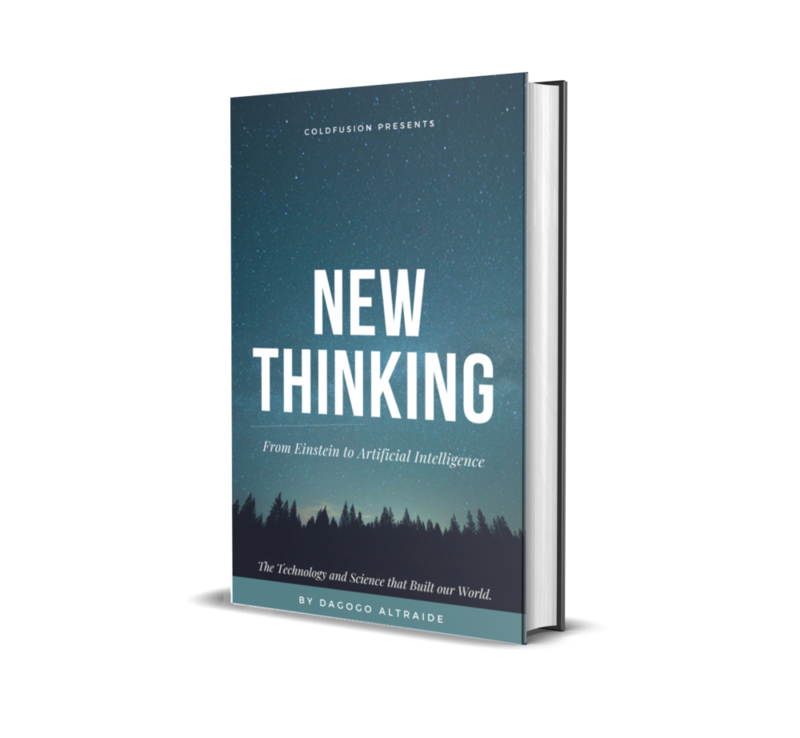 New Thinking will be available on Amazon in print and audio, Humble Bundle and in selected stores.